Established in 1993 manufacturing Sewing Threads, R J Binnie has developed and grown in to one of the UK’s leading suppliers of Sewing Threads and Furniture and Upholstery Components. We believe that continued investment in product development and worldwide product sourcing coupled with our commitment to total customer focus keeps us at the forefront of our industry. 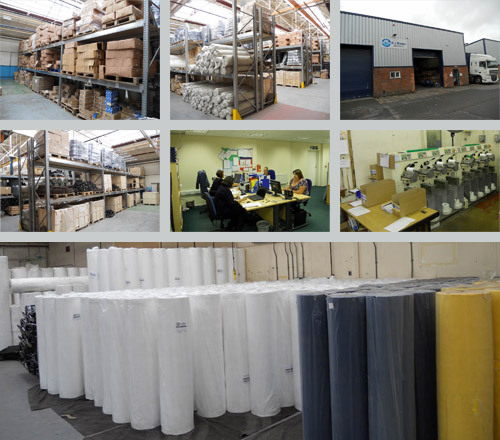 We carry a vast range of products with unrivalled stocks at our central distribution warehouse in Leicester. With our own fleet of delivery vehicles and access to a Nationwide carrier service we are proud of the exceptional standard of service we offer.